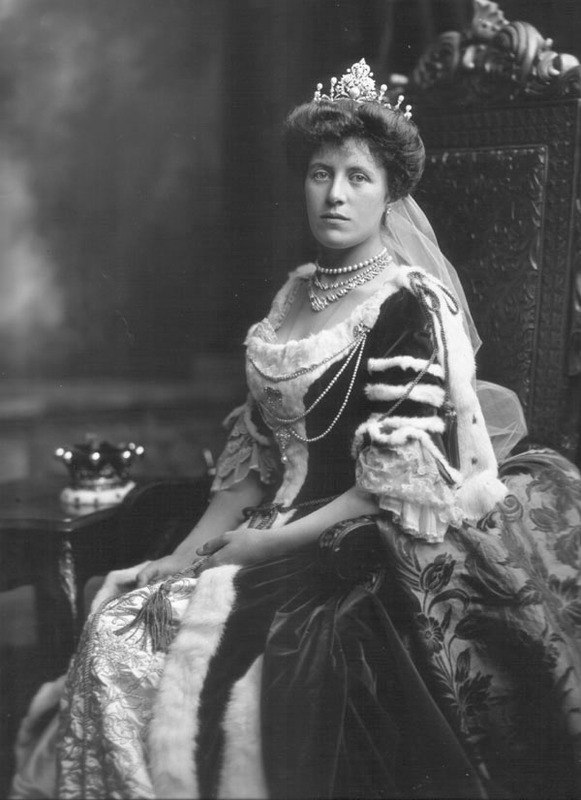 Lilias Margaret Frances, Countess of Bathurst (d. 1965), née Borthwick. Sitter: Lilias Margaret Frances, Countess of Bathurst (d. 1965), née Borthwick. Biog: Proprietress of the Morning Post; only surviving child of 1st & last Baron Glenesk; m. (1893) 7th Earl of Bathurst. Biog: Burke's Peerage; The Complete Peerage, Alan Sutton, 1987; The Times, 1 January 1966, p 10e.